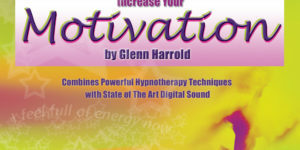 Overcome stress and anxiety and build your self motivation with this superb high quality energy and motivation hypnosis recording by Glenn Harrold. Feeling more motivated and energized can help you at home, work and in many areas of your daily life. 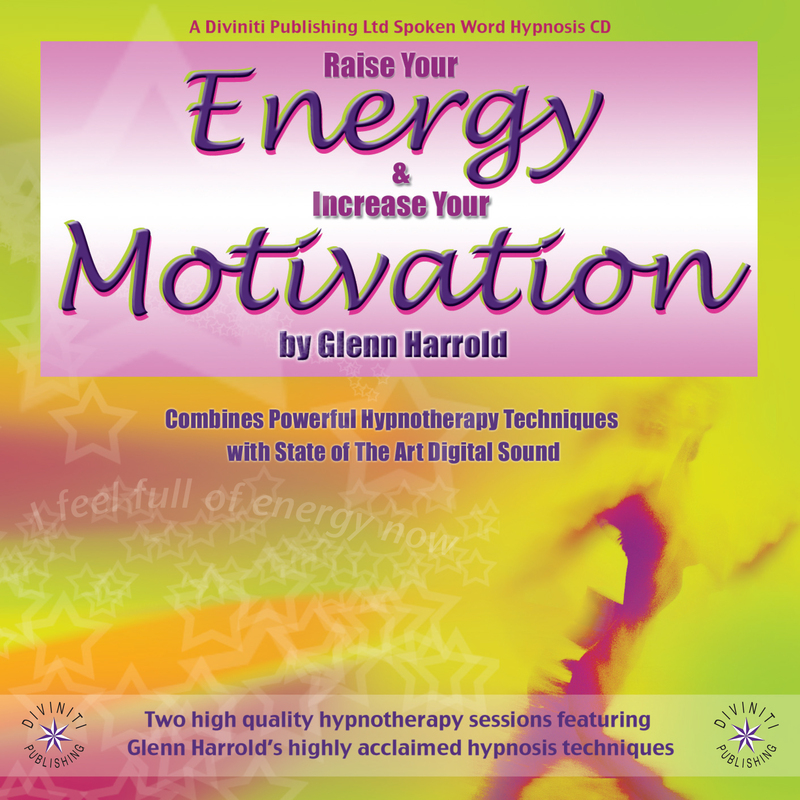 Raise Your Energy & Motivation has been designed to empower and motivate you and give you energy and inspiration by using the vast power of your own mind. 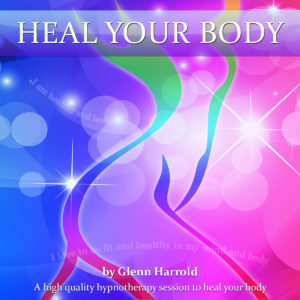 The hypnotherapy techniques on the recording will help you in a safe and natural way, free of any harmful side effects. The recording features two 27 minute hypnotherapy sessions. 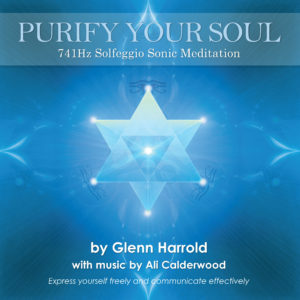 On both tracks you will hear a pleasant voice guiding you into a completely relaxed state of mind & body. Hypnotic echoed background vocals pan from left to right across the stereo range. This deeply relaxing and unique effect will help you to relax further into the trance state. You will also hear some 60 B.P.M digital sound effects and powerful subliminal suggestions that compound the therapeutic effect, leaving you feeling very inspired and motivated. 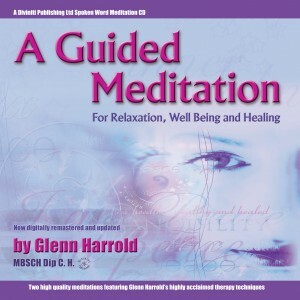 Glenn Harrold is an author, musician and experienced clinical hypnotherapist who has helped thousands of clients over a wide range of stress related problems. 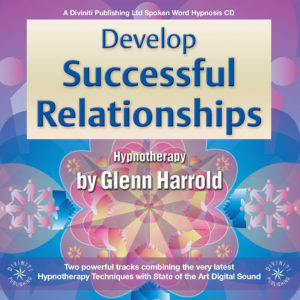 He has combined his hypnotherapy skills with an extensive recording knowledge to produce a uniquely effective series of high quality hypnosis recordings that have sold over 4,000,000 copies and are well established as the UK’s best selling self-help audio titles of all time.